It is all know that Indian mid-size sedan segment was driven Honda City few years ago but after launching a lot of fuel efficient and premium same segment cars in India, the popular beast will soon lose its charm. The major drawback of the vehicle is that there no diesel version option, meanwhile, due to rising petrol prices Indian customers are going for fuel economical diesel cars. The second point of Honda City's charm lose it is that the company has hiked its prices at unexpected level. It is fully wrong that after Union Budget the company has hiked the City prices twice time and the beast got a price increase of up to 20K which is fully unacceptable. Overall, due to draw back of diesel model and high increase in price, customer are going for Nissan Sunny, Volkswagen Vento, New Maruti Swift Dzire, Hyundai Verna etc. new models which are reliable and offer fuel economical diesel engine option at very competitive price range. 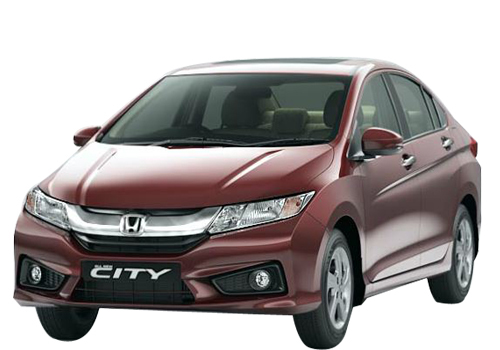 Honda City mileage is poor compare than newly launching sedans.